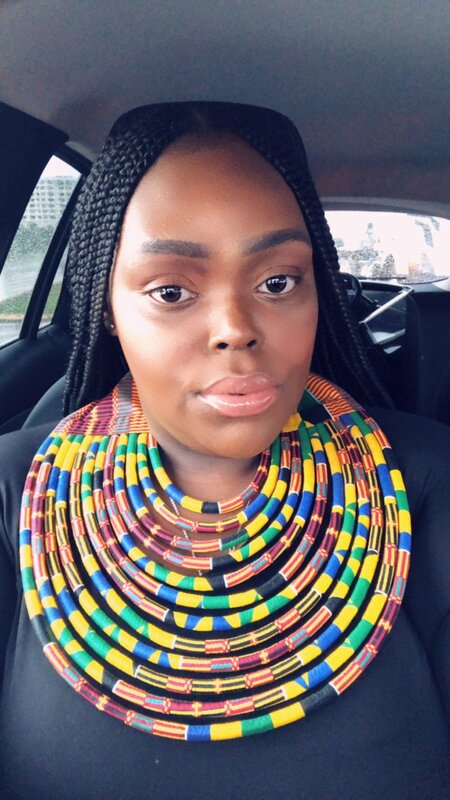 MEET NEW 20/20 CLUB MEMBER DANIELLE FARMER! 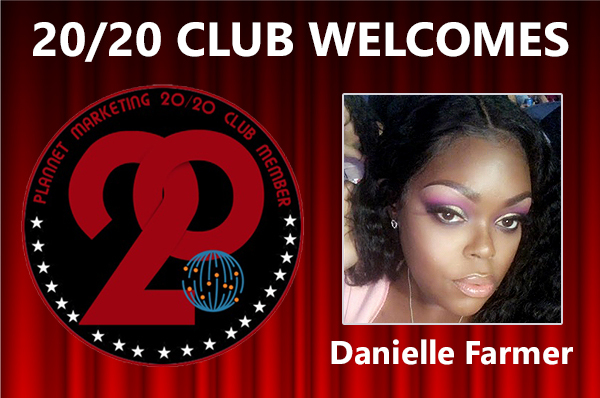 PlanNet Marketing is pleased to welcome Danielle Farmer to the 20/20 Club. Danielle shares, “Yay, I’m excited! I’m from Miami, FL and I reside in Miami. My interests are travel, securing the bag, and taking care of my children. “Before joining PlanNet, I was already a heavy traveler but now I am able to create even more memories, not just for me but my family. Every vacation is better than the one before because I will never travel the same since joining!!! “The way I achieve success is by being transparent to everyone. I’m relatable. I’m a single parent, I own another business, I have a college degree, I’ve had highs and lows, and I share just that! 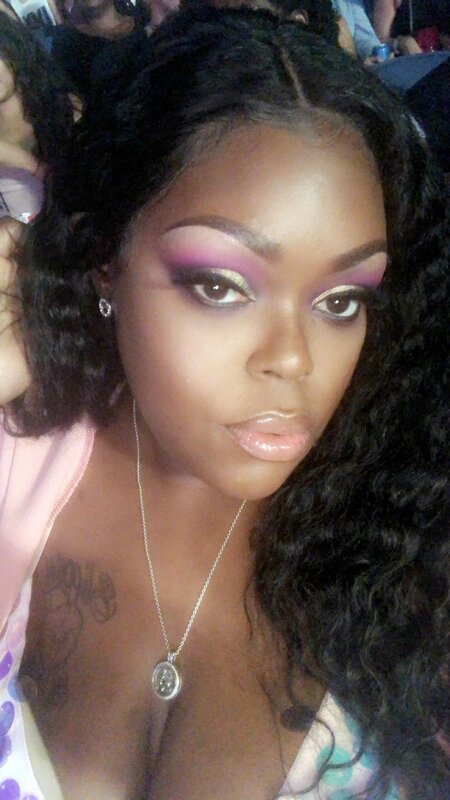 I follow my Sponsor/Directors steps on staying consistent and just being me.